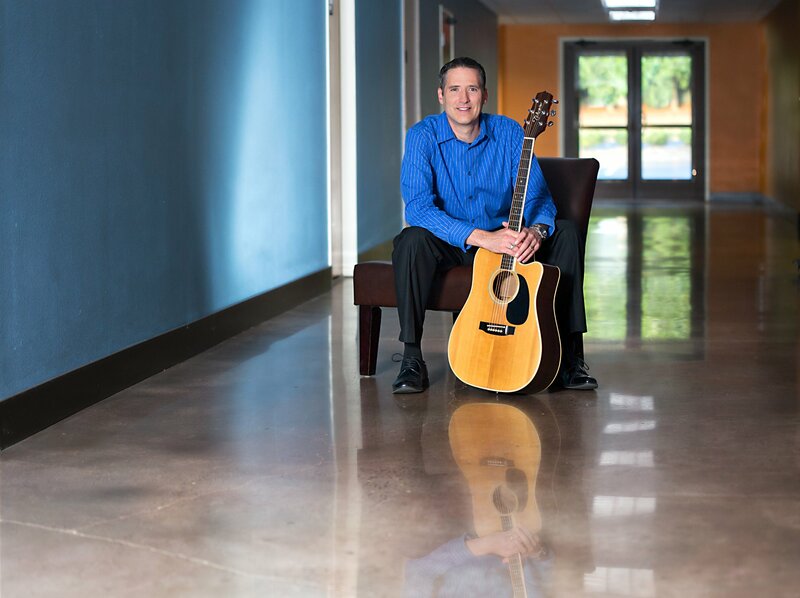 Mike has been playing the guitar and leading people to worship the Lord in the power of the Spirit since he was in seventh grade. Over the last six years Mike has developed a contemporary acoustical sound accompanied by simulated drums. Mike’s wife, Debbie, accompanies Mike when she is able to travel with him, and the sound is enriched by their two part vocals. Mike leads people to express their love and gratitude to God for who He is and what He has done — with the latest contemporary worship songs, a few traditional hymns, and selected original worship songs, as well. Music sets, times of prayer, and times of reflection are prayerfully selected and arranged to lead people to an encounter with God, to enter into His presence with thanksgiving and praise in their hearts. Worship is a response to God’s mercy. In view of all that God has done for us in Christ Jesus, we are to turn ourselves over to God for Him to use as He chooses that His name maybe glorified among the nations. Our lives are to be surrendered to God as a gift of loving gratitude. We are to offer to God a holy life that is not conformed to this world but is transformed by daily setting oneself apart from sin and, out of love, setting apart one’s thinking and actions to the thinking and actions of God. Worship is the response of a life that gives glory to God in all one thinks and does. The singing of songs serves two purposes: to express one’s loving thanks, praise, and commitment to God and to teach about God and His commands. Music, in and of itself, is not worship but simply one avenue for worship. As Mike leads people in singing, he leads them to respond, not just in the moment with their voices, but with a commitment of their lives day by day to God. Mike desires to offer each church the best sound possible for their event. If he is traveling by ground, he can often bring his own sound system, speakers, monitor, cables, and microphones. *NOTE: THESE ITEMS SHOULD BE PROVIDED BY THE SPONSORING CHURCH EVEN IF MIKE BRINGS HIS SOUND EQUIPMENT.